Think of Edinburgh as a cultural playground waiting to be explored. Along every street and down every close are many treasures just waiting to be unearthed and discovered. Some may think that in order to have fun, money must be spent. This couldn’t be farther from the truth. So, get your adventure hat on, dust off the map, and let the festivities commence with 15 free things to do in Edinburgh. 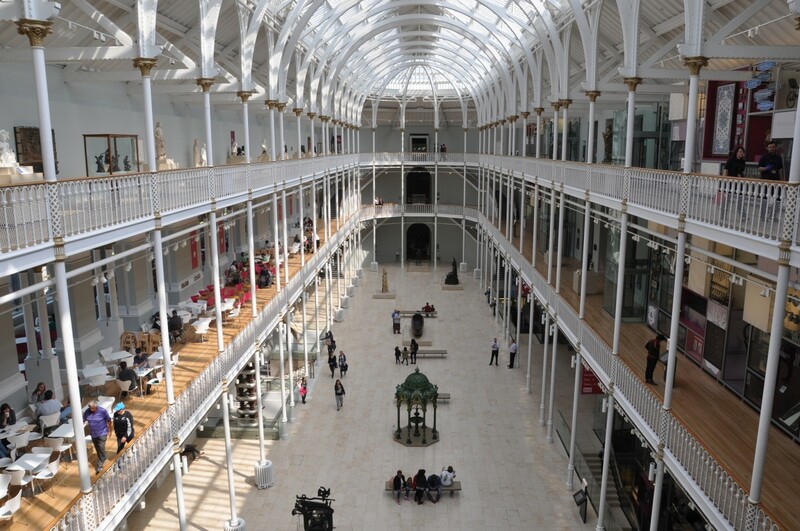 Consider The National Museum of Scotland an extension of the Scottish crown jewels (without the price tag, naturally). Have the ultimate Ferris Bueller’s Day Off experience and make sure to tour every single nook and cranny of this fascinating cabinet of curiosity. 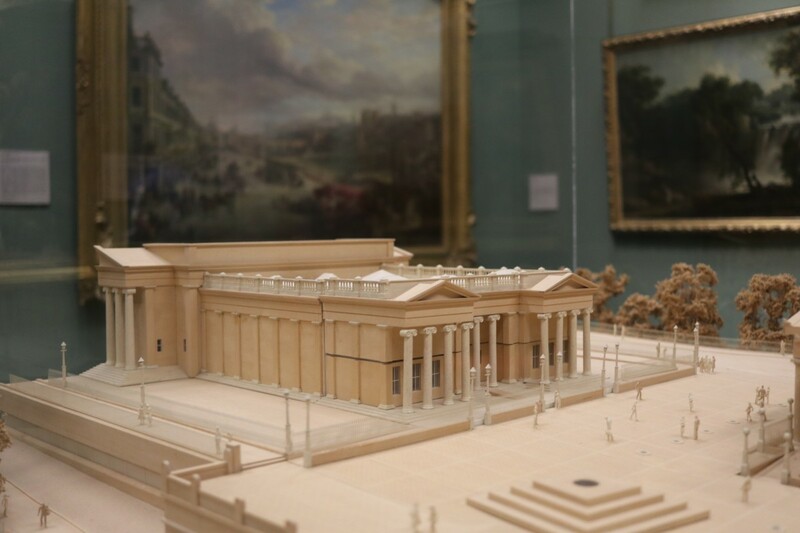 The building in itself is a work of art and the collections cover all aspects of global and Scottish history. Get lost in the wonderland that is the Royal Botanic Garden. 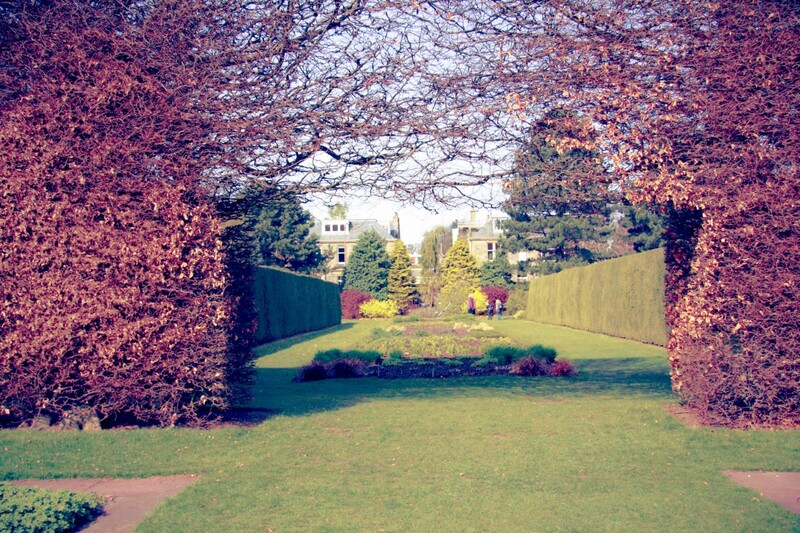 This horticultural maze is referred to locally as ‘The Botanics’. Anticipate witnessing rare yet wonderful plants, trees, flowers, wildlife and herbs. Stroll through the Scottish Heath Garden, have a seat in the rock garden, and explore the Chinese Hillside. Expect to see a plethora of perfect plants — over 13,302 species and 34,422 accessions to be more precise! This is the perfect place for a romantic stroll or simply just to breathe. 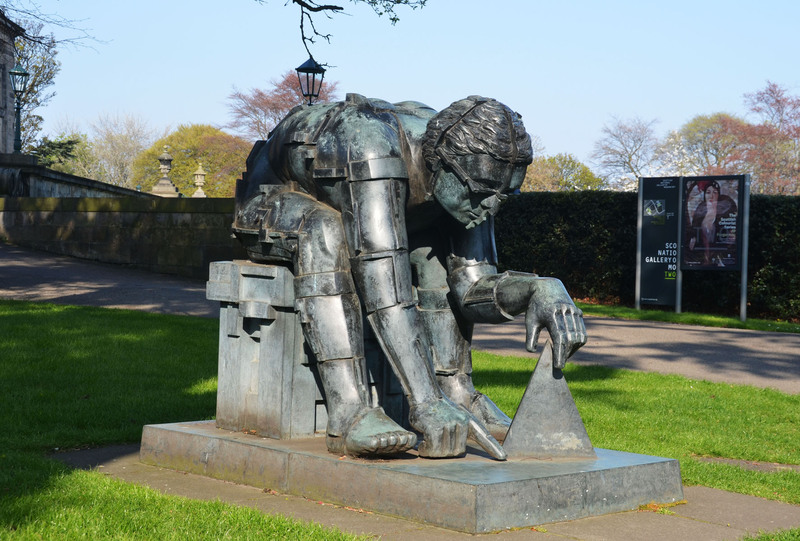 Clear your head and revive your soul with a trip to the Scottish National Gallery. This artistic sanctuary guards some of the finest works of art. Delight in a Degas, ponder over a Monet, be hypnotized by a Raphael, and pontificate over a Van Gogh. It truly doesn’t get better than that. Enjoy the serenity and majesty of this stunning neoclassical building and forget the hustle and bustle of life just for one moment. 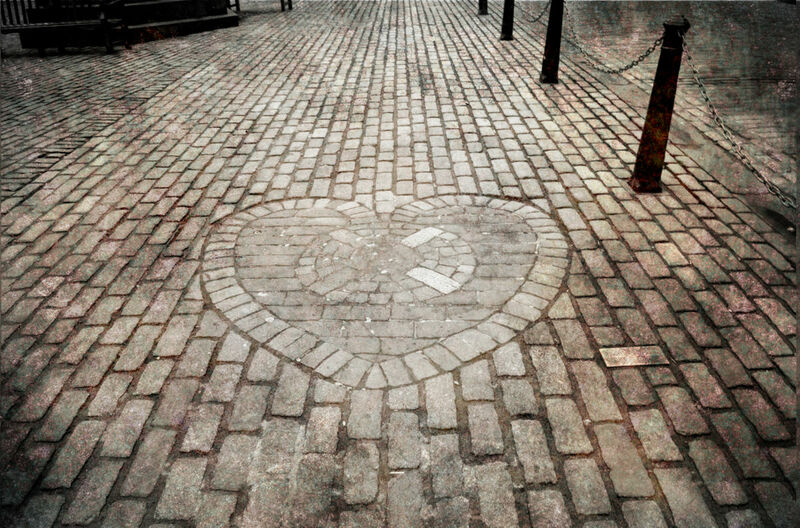 Venture to the Royal Mile and don’t stop until the mosaic patterned Heart Of Midlothian has revealed itself. Then, spit on it — yes, that’s correct — spit. Tourists may cast horrified glances but rest assured, the Scots will not even bat an eyelid. They will most likely do the exact same thing. This tradition goes way back to the 15th century, when this spot was an Old Tolbooth, prison and execution site. The act of adorning it with saliva is said to bring the best of luck. It is no surprise that many an artwork has been produced of this particular area of town. Step into a real-life painting and visit the glorious Calton Hill. This masterpiece is situated right in the centre of the city and is also a UNESCO World Heritage Site. Hours can fly by while exploring the array of monuments that stand proudly upon this hill. Pack a picnic and enjoy a light bite with friends. Once more, relax and absorb the stunning view of bonnie Edinburgh. The tale of the courageous canine Bobby and his unwavering devotion towards his master will forever tug on the heartstrings of locals and tourists alike. In the 19th century, this skye terrier insisted on guarding his master’s grave for 14 years straight. Stroll to George IV Bridge and pay Bobby’s statue a wee visit. 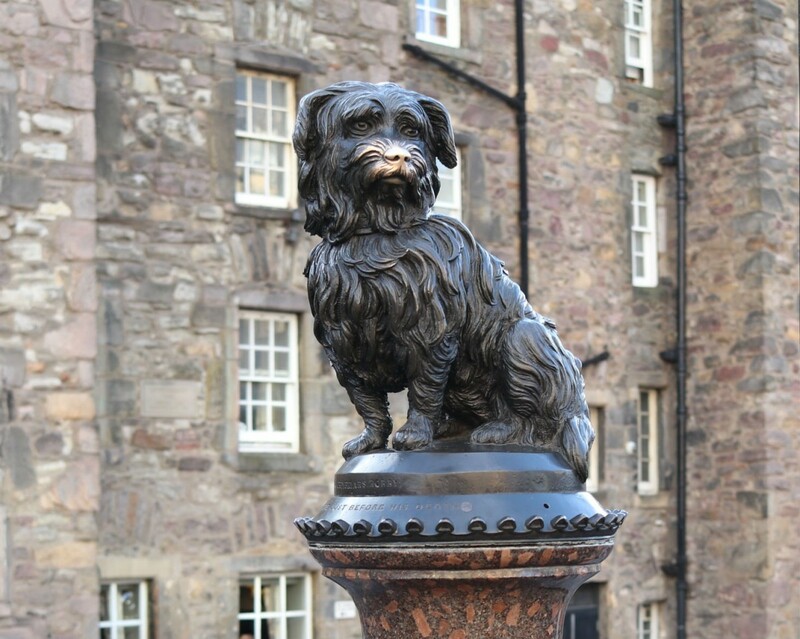 This statue is well loved by the people of Edinburgh and also makes for a great Kodak moment. Just refrain from touching his nose. Too much of this has resulted in the colour wearing off. Tap into those creative senses and fulfill all arty desires. Bounce between Modern One and Modern Two at The Scottish National Gallery Of Modern Art and prepare to fall in love. Set eyes on terrific artworks by Damien Hirst, Tracey Emin, Andy Warhol, and Francis Bacon. Paintings by Matisse and Picasso can also be spotted. Expect cubist paintings and expressionist wonders. The recreation of Eduard Paolozzi’s studio is rightfully demanding of a visit too. Fitness lovers can let off some steam and go for a well-deserved run around Edinburgh’s beloved Arthur’s Seat. Others can meander their way up to the top at their own desired pace. Either way, the trek is worth it. Prepare to be enchanted by the most remarkable panoramic view of the entire city. Enjoy some time-out and delight in the fresh air and majesty of the area. Don’t let those post-Fringe blues become a burden. 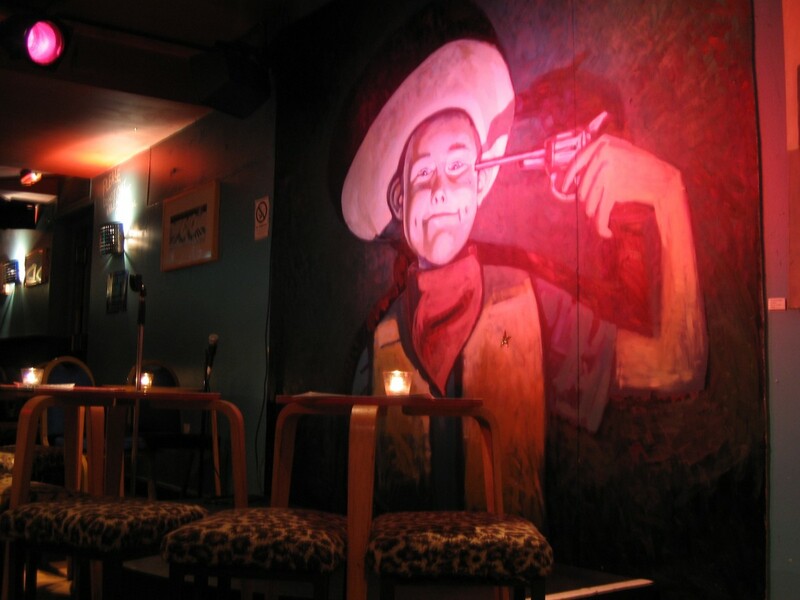 The Stand Comedy Club will make you laugh until it hurts. Look no further than Stu & Garry’s Free Improv Show. This dynamic duo is magnetic and thrives off audience suggestions. Expect a braw time filled with side-splittingly hilarious puns, sketches, and jokes. Starting at Edinburgh Castle, take a walk through history down the Royal Mile. Once you get to Holyrood Palace, you can stop. Make sure to peek into St Giles’ Cathedral along the way and marvel at the surrounding stained glass. Don’t be surprised if you find yourself meandering down the closes and intriguing side streets. 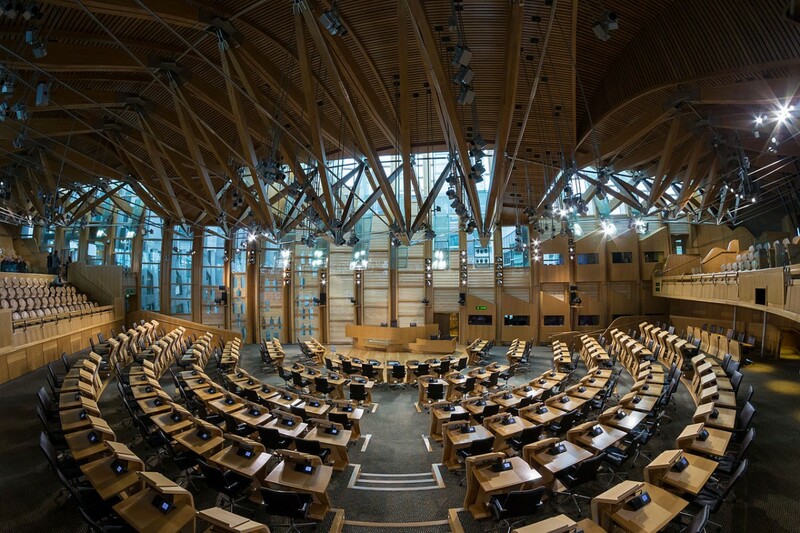 After walking the Royal Mile, make a pit stop at the iconic Scottish Parliament Building. Observe the brutalist lines and sharp angles of this famous establishment before embarking on a free tour. Word of advice — the Debating Chamber is particularly fascinating, as are the dramatic vaults of the Main Hall. Bird watchers will be in their element while visiting Holyrood Park. 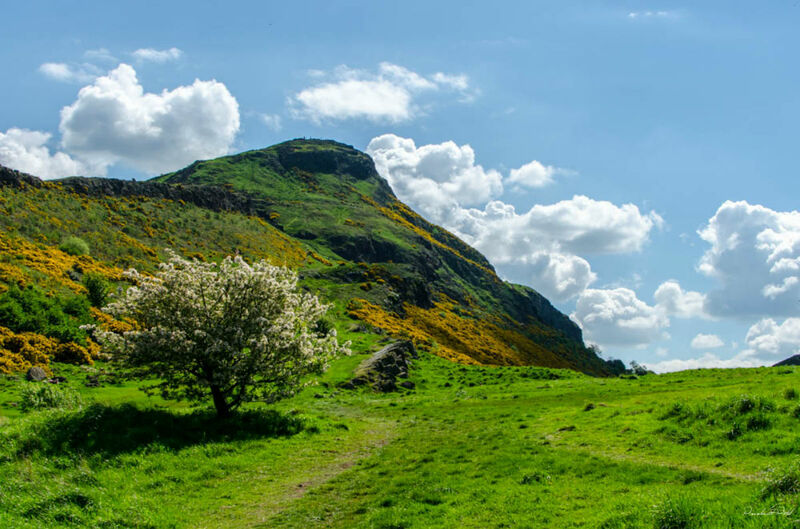 This stunning area is situated around the majestic Arthur’s Seat. Hours can be spent pondering and wandering around this place. With such stunning scenery, it is easy to forget that you are in a city. 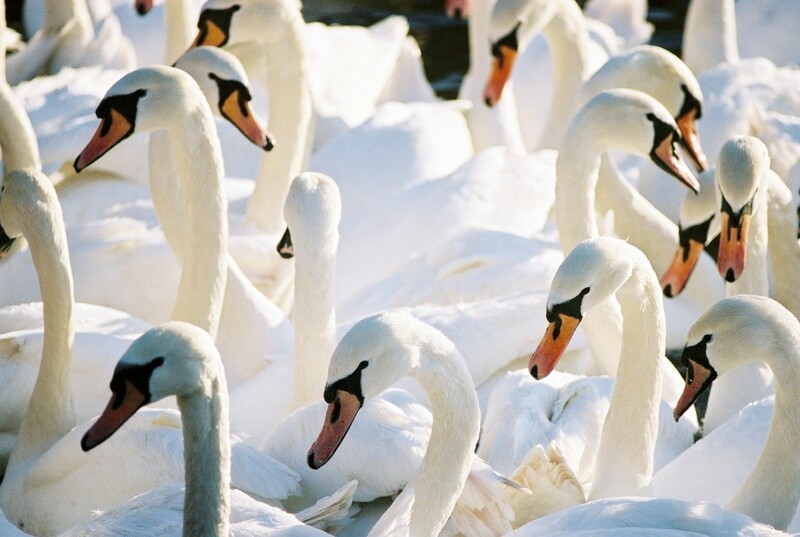 Save some bread and say a warm hello to the vast number of beautiful swans who call this place home. 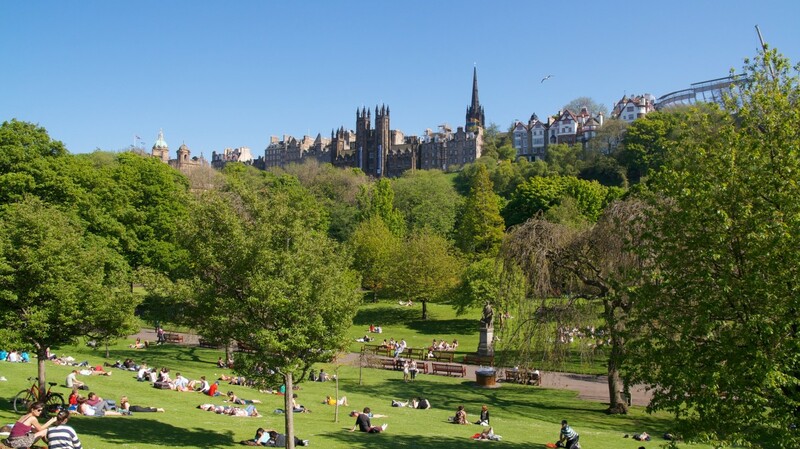 If the weather permits, make the Princes Street Gardens home for the day. Set up fort on a bench and people watch, have a picnic, or read a book. Many an epiphany can be had while laying on the grass gazing at the majesty of the castle. In the summer, this place is a popular hangout. These gardens have withstood the tests of time and have been around since the 1700s following the draining of the Nor Loch. Scotland is a natural larder filled to the brim with fresh produce galore. 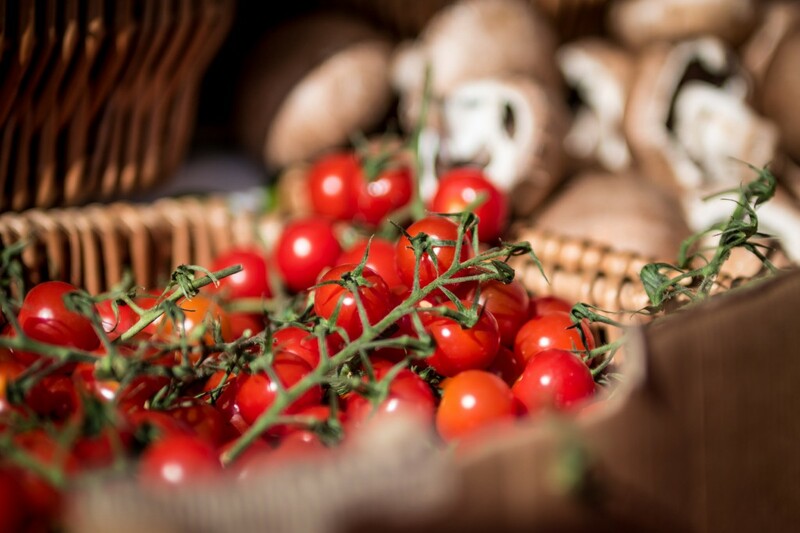 Taste a touch of this brilliant land at any of Edinburgh’s Farmers’ Markets. Every Sunday, make a point of experiencing the Stockbridge Market, which is undoubtedly one of the best in the city. Stock up on samples from macaroons to cheese, artisanal bread, and fresh fruit juice. The list is never ending. Start at the top of Victoria Street and make your way into the Grassmarket. The shops here are so great that it would be impossible not to window shop. From cashmere to globes and fossils, this is the place to start composing that dream birthday present list.